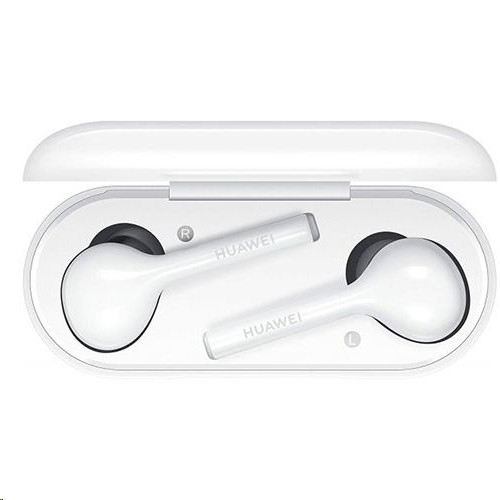 Huawei FreeBuds CM-H1L is a premium quality pair of wireless earphones designed by Huawei. 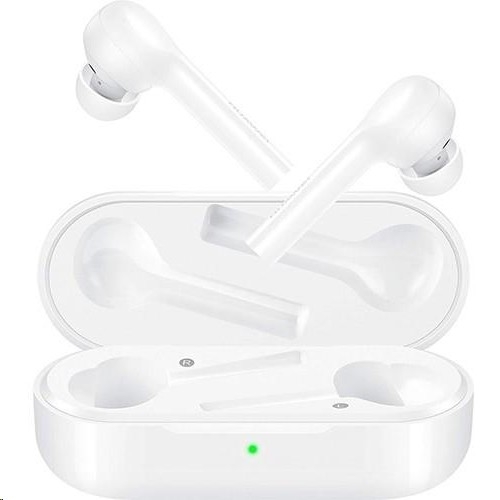 Featuring a simple in-ear design, the earphones can be worn for long hours without any discomfort. 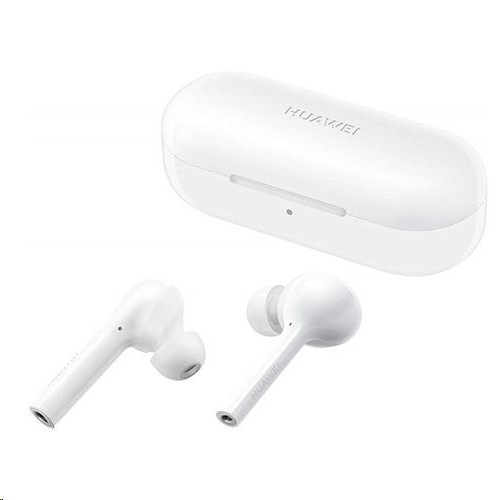 It comes with powerful armatures and dynamic drivers with independent equalization adjustment that offers superb detail in astounding high resolution audio. 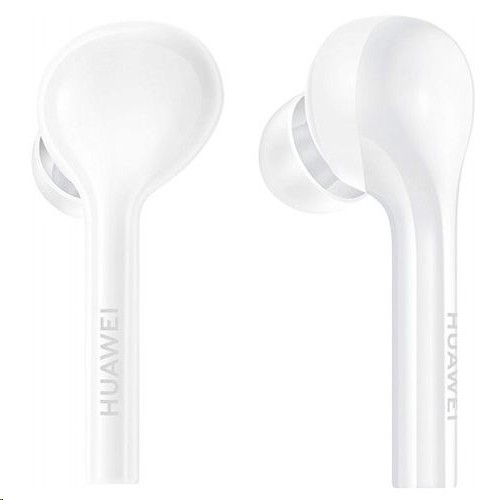 The ear tips are made of premium quality materials and provide great bass and stereo sound as well. 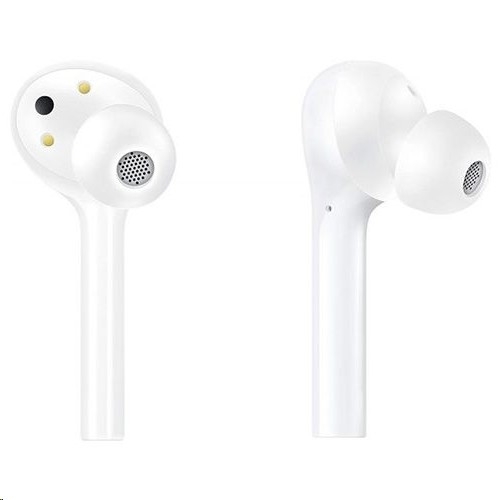 It also features AAC technology to improve transmission efficiency and provide more details when listening to music. 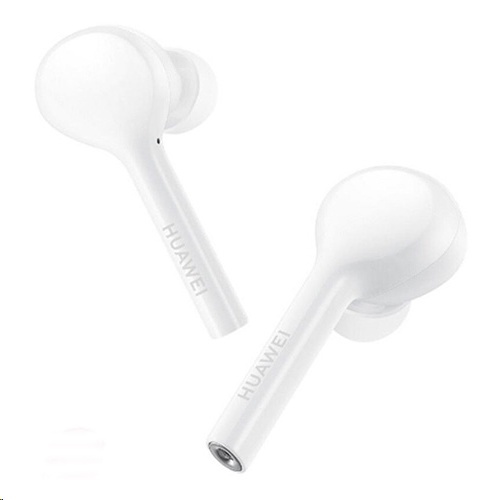 The earphones can also be used for hand free calling.